Bulgarian ritual mask. 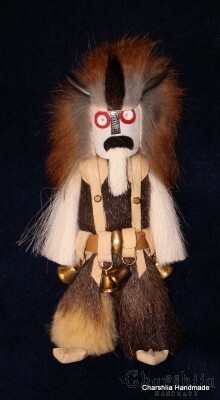 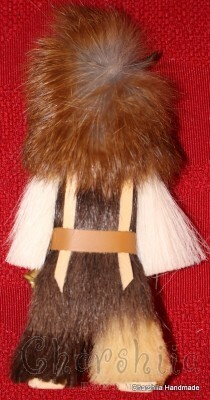 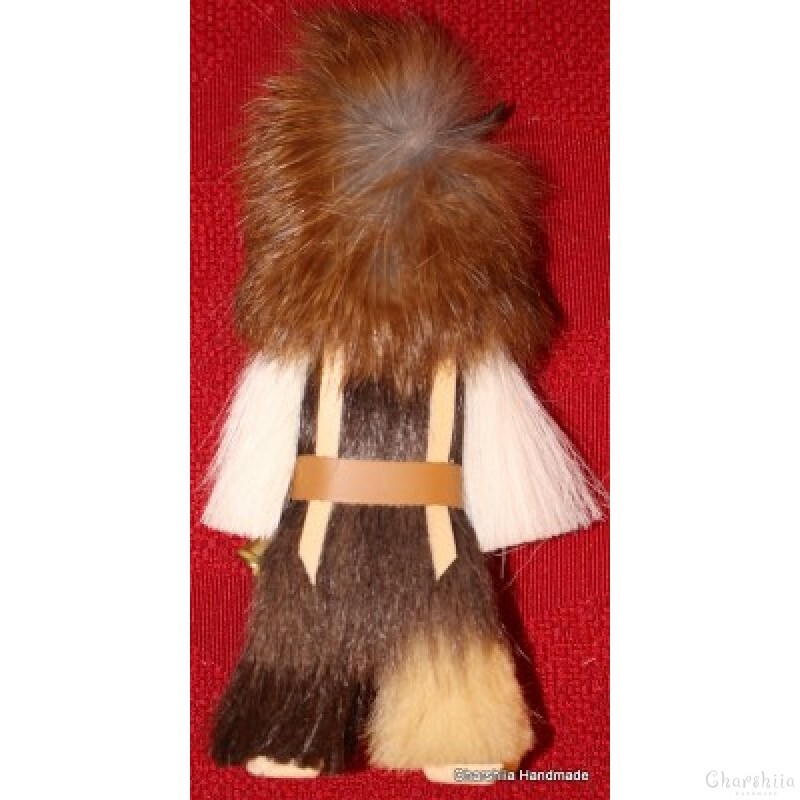 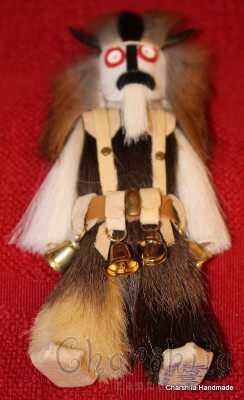 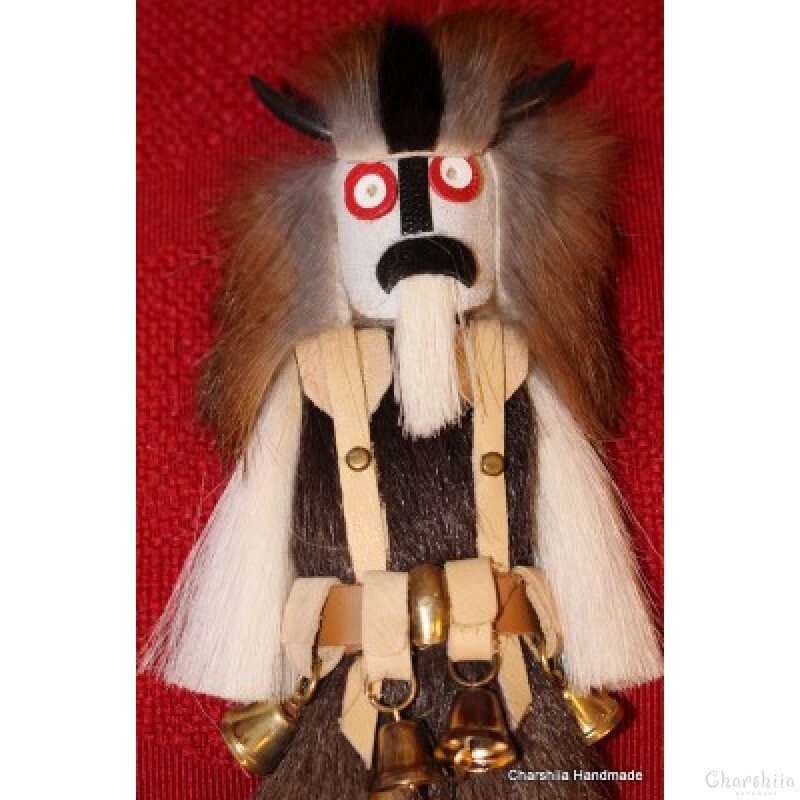 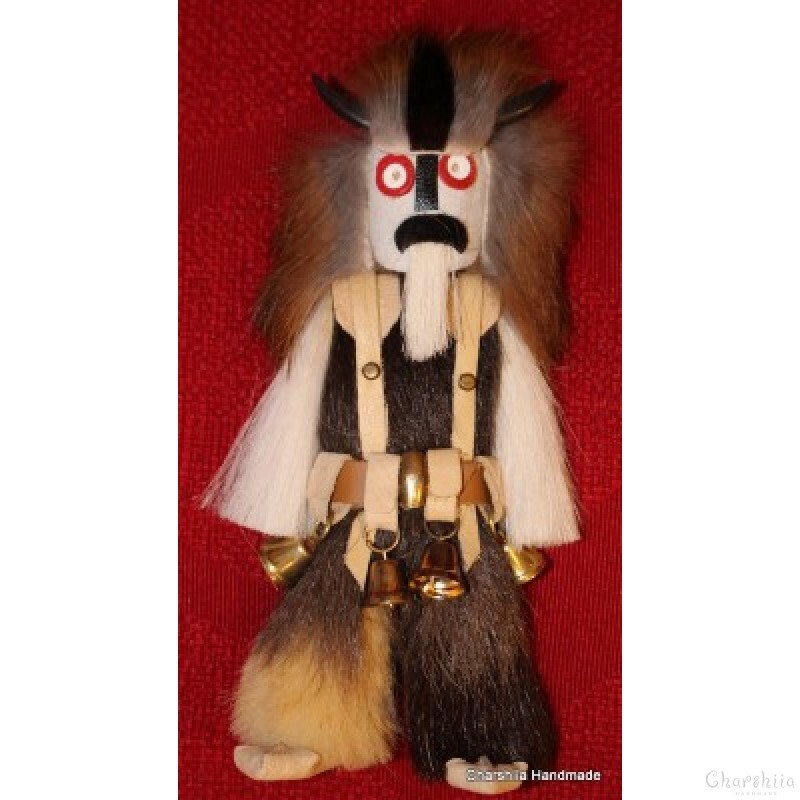 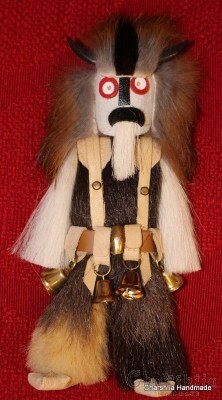 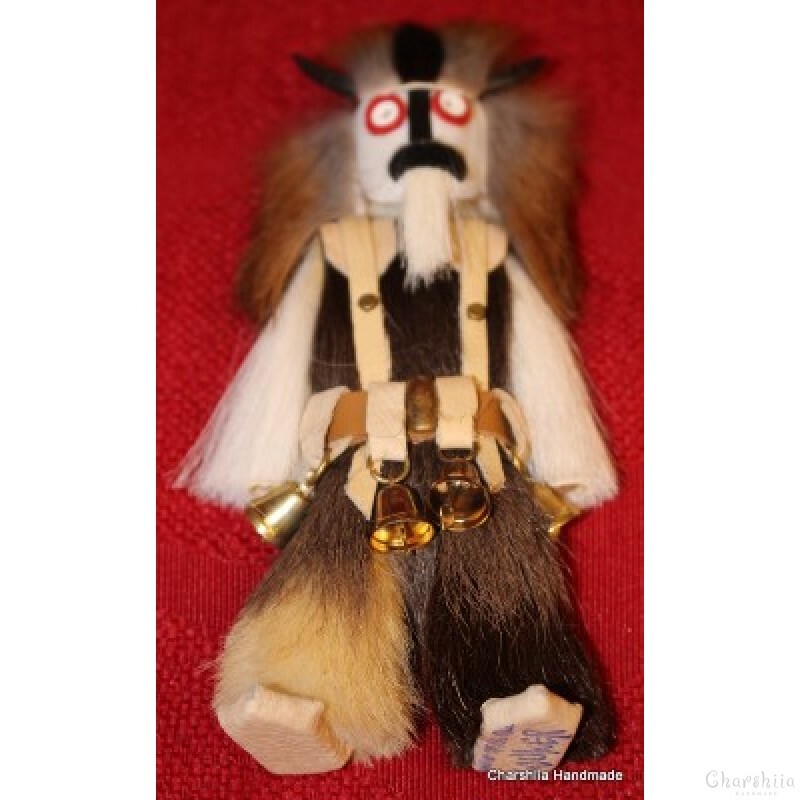 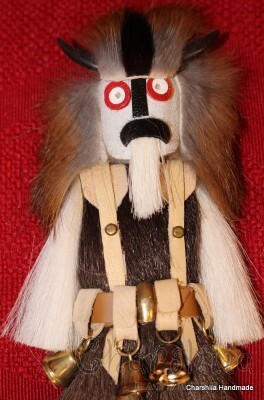 Kukeri are elaborately costumed Bulgarian men who perform traditional rituals intended to scare away evil spirits. 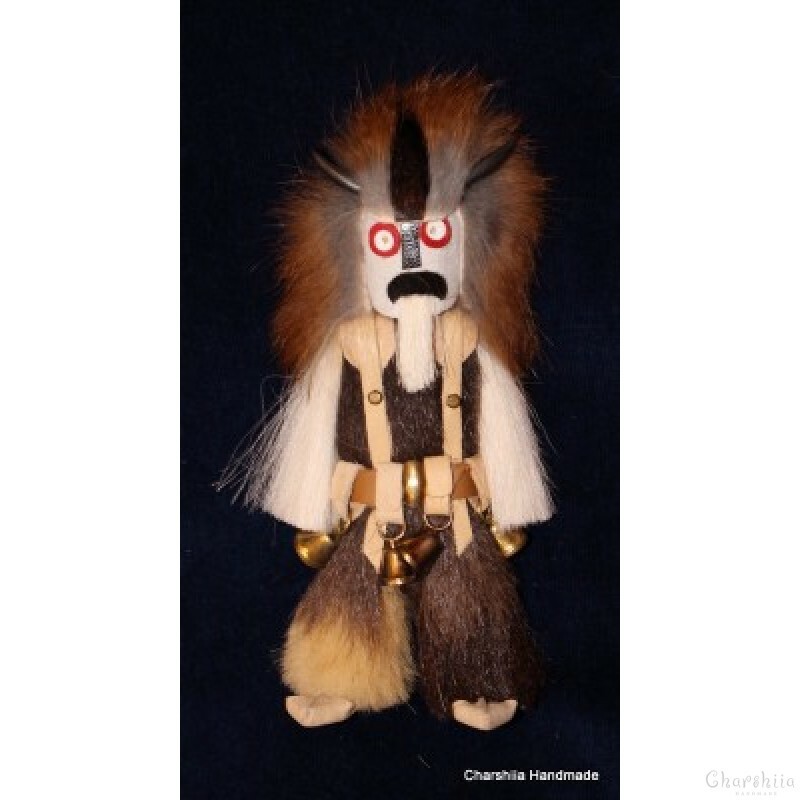 Chase away ''The pernicious forces". 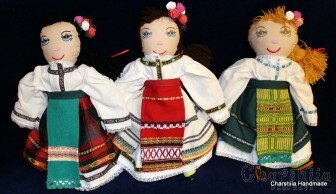 Kuker is a divinity personifying fecundity, sometimes in Bulgaria it is a plural divinity.